Whether you need a small repair or a massive renovation, the home improvement contractors you choose make a difference. 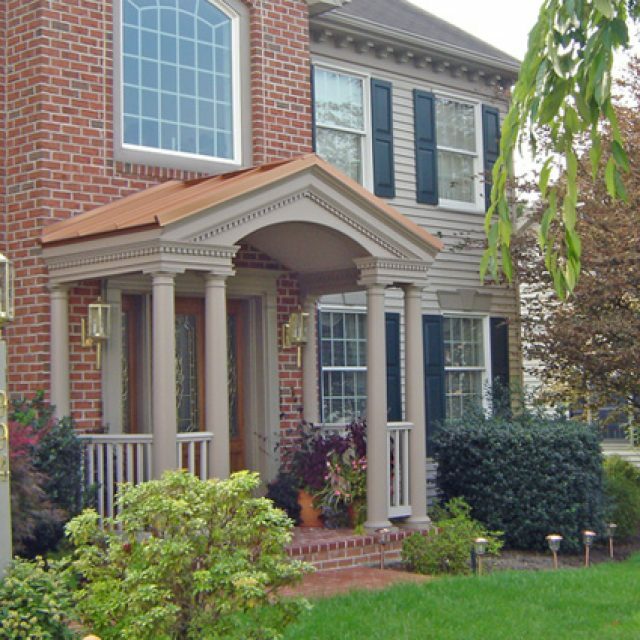 Eby Exteriors is a Lancaster PA home renovation company that is dedicated to providing a standout finished project – along with a genuine and friendly experience. We specialize in all of the exterior services that matter to homeowners including windows, siding, doors, roofing, outdoor living, and so much more. The first step of the home remodeling process is to start the conversation – so drop us a line to learn more and to get your FREE quote. There may be countless home improvement contractors throughout Lancaster, but there’s only one Eby Exteriors. Here are the Top 10 reasons why you should choose us for your next window, door, siding, or roofing home improvement or replacement project! Beautiful results – many award-winning projects! 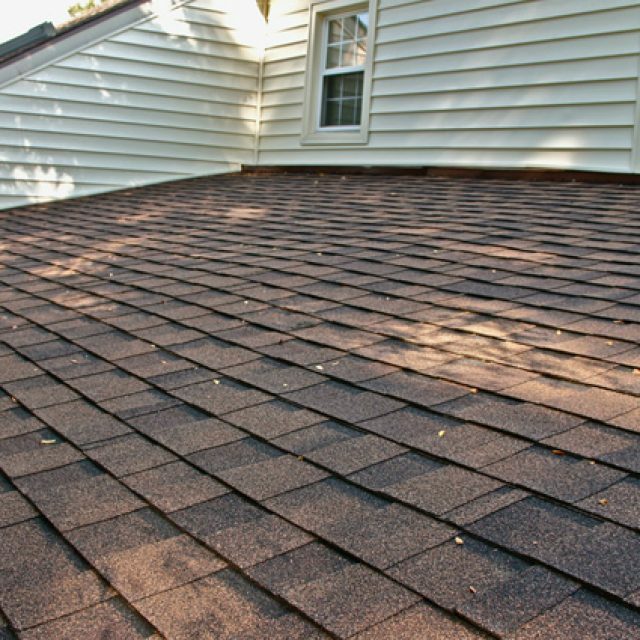 Our skilled team of roofers handles everything from minor leaks to full roof replacement projects. Discover what our home renovation experts can do for you. 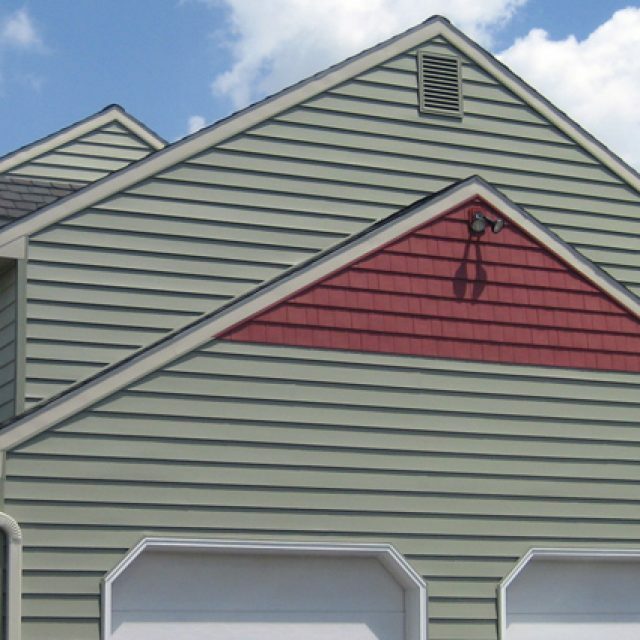 Available for simple repairs and new installation, we specialize in a wide range of siding materials including vinyl, composite, stucco, and more. 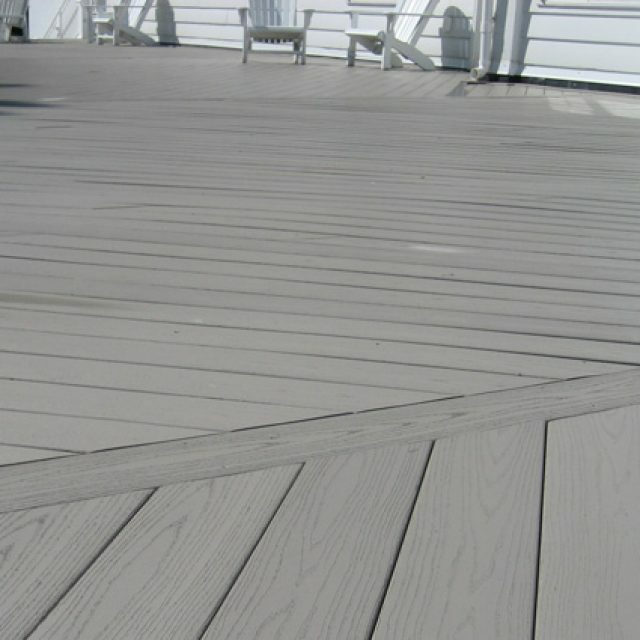 Whether you have big plans for a new deck or the one you have simply needs cleaned, refinished, or remodeled, Eby Exteriors can get the job done. As the team to go to for home renovations and additions, our portfolio includes basements, bathrooms, kitchens, sunrooms, patios, and garages. We offer window repair and replacement. 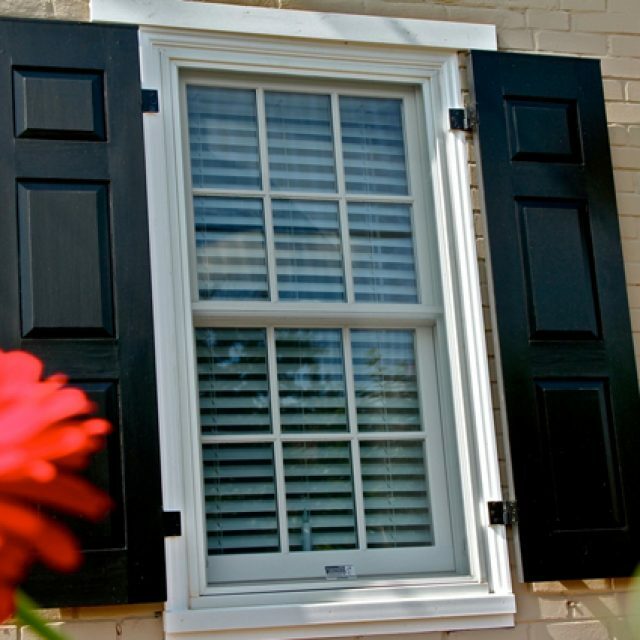 Our high-quality vinyl replacement windows will provide an affordable, energy-efficient solution for your home. 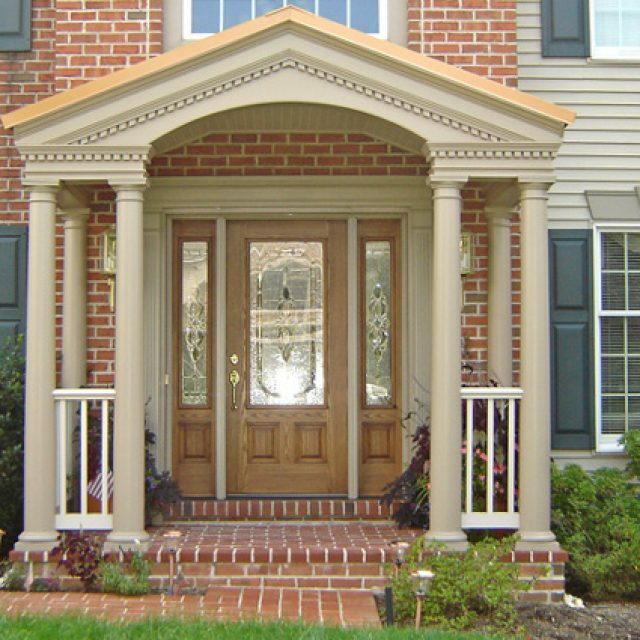 Offering fiberglass entry doors, patio doors, and storm doors for your home, Eby Exteriors only installs the highest quality products that are both affordable and energy-efficient. 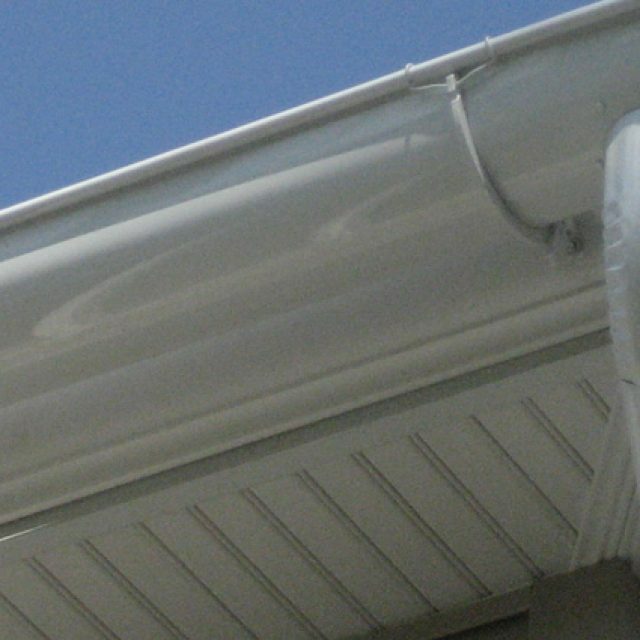 A popular and practical home renovation, installing gutter guards on your home guarantees you’ve cleaned your last gutter. A stately front porch or a luxurious back porch can boost your home’s curb appeal and let your style shine through. While our quality of work allows us to stand out among home remodeling contractors, it’s the experience of working with Eby that truly earns us fans throughout Lancaster and beyond. We always say, it’s not just about completing your home improvement project on time and on a budget – it’s also about the journey. From your first consultation with our sales team to meeting our hardworking crew, we want you to enjoy and feel comfortable with every experience you have with Eby. We also encourage potential clients to read our reviews and learn exactly what it’s like to work with us on your home remodeling project. One more way that Eby Exteriors stands out among home renovation and improvement contractors is that we ALWAYS give you free, upfront quotes. 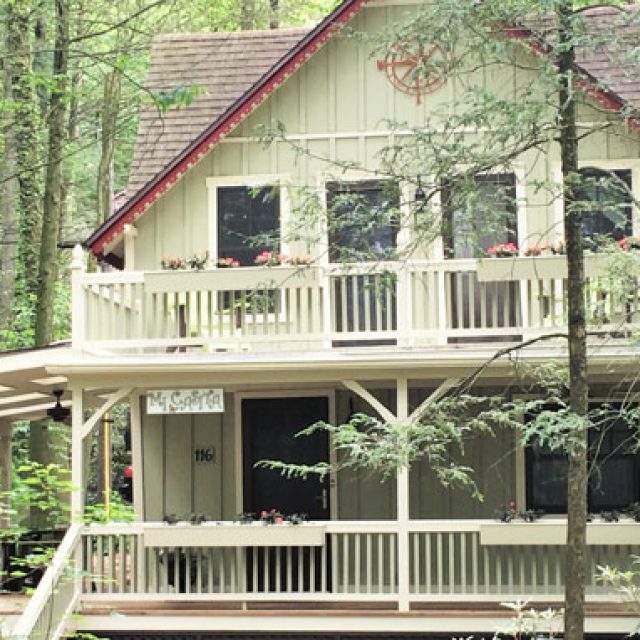 Whether it’s a completely new deck we’re building or it’s a simple gutter repair, you’ll know exactly what you’re going to pay before the work ever starts. That way you’ll know what to expect for the work – and you can be sure it fits in your household budget. So whether you need a small repair around the house or you’re excited to take the next step on a dream-come-true home remodeling project, it all starts with a conversation. Give us a call, send us an email, or drop us a line – contact us today!